Genevieve has worked in the health industry for nearly two decades. With a background in Nursing, her passion for preventative health and natural medicine began before expanding to become the leading Advanced Scientific Naturopath in Australia. As a nurse Genevieve witnessed firsthand some of the areas of orthodox treatments that were unable to address chronic illnesses. These shortcomings became the springboard that inspired her to find her life purpose – to enable disheartened and chronically ill patients to return to their optimal health through her Naturopathic Clinic, The Tonic Tree. Genevieve’s goal is to help instil hope in the hearts of her patients. She has seen countless times the transformative powers of empathy and hope that lead to true healing with outstanding results. Genevieve’s mission is to help people access Advanced Scientific Naturopathy, wherever they are in Australia. Whilst Genevieve addresses all conditions successfully, she specialises in Natural Therapy for chronic immune and gastrointestinal conditions, offering hope to those who feel hopeless. Genevieve is often labelled the ‘Naturopath’s Naturopath’, with her reputation in the industry long established over decades of successful healing work. It is not uncommon for colleagues to refer both themselves and their most difficult patients to her for profound Naturopathy treatment. Genevieve is also known internationally in the industry as one of the leading biological medicine experts. Always keeping her knowledge cutting edge, she enjoys traveling both nationally and internationally to liaise with other natural medicine and biological medicine experts. Genevieve is warm, empathetic and caring and will always do her utmost to help you reach your optimal health potential goals. 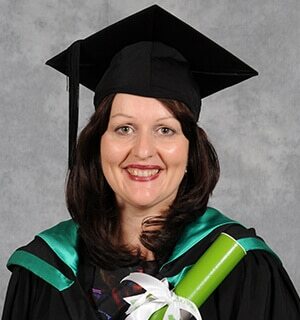 Simon studied remedial massage therapy at the Australian College of Massage (ACM), graduating with a Diploma of Remedial Massage. He formerly worked with Tennis Australia alongside the physiotherapy and remedial therapist teams. With this Tennis Australia role, Simon specialised in treating lower back, shoulder and forearm injuries on the Juniors Tournament and Australian Open. Simon is also a former masseuse at Melbourne’s premier spa, Isika Day Spas, where he specialised in deep tissue massage treatments and developed the natural massage therapy . 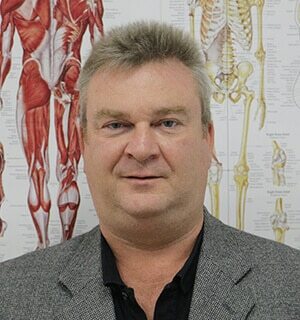 Whether you need regular treatment to keep your joints and muscles mobile, or a tailored massage treatment plan to address a specific problem, Simon has the experience and skill to deliver the tranquility and relaxation you need and deserve. We are exceptionally proud to have Simon on board, with his experienced and gentle natural massage therapy treatments, part of our desire to deliver the high calibre of care and healing The Tonic Tree is renowned for.